Escape from the hustle and bustle of Bangkok at Riverside, where you can enjoy alfresco dining along the Chao Phraya River. One of our most popular events! 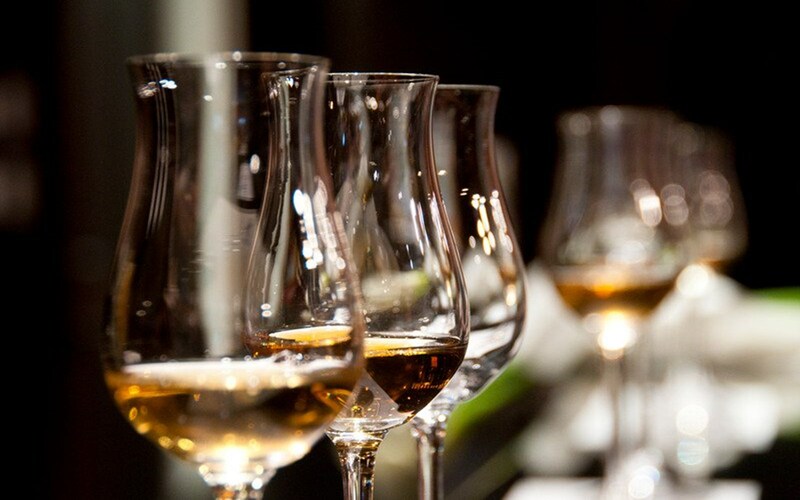 Discover wines from the world at our wine tasting event in Bangkok every third Friday of the month. Indulge in great wines along with a wide selection of gourmet cheeses at only THB 850++ per person. To find out more about Bangkok River and all events going on in the city. © 2019 Bangkok River Partners. All rights reserved.